Detox waters are getting popular in each day because many people get the results they are looking for and advise them to their friends. 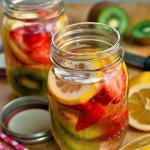 It is possible to see many recipes on the internet which offers different kinds of detox waters with different materials in it. 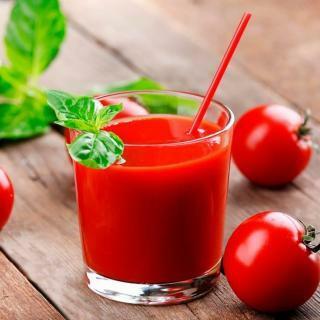 In this article we will provide you a fat burner and edema remover detox water recipe which we believe that it will be very useful in these summer season. It may be hard to find an orange during the summer but you can still order them from one of the websites that offer fresh fruits or you can get some oranges during the winter season and keep them in your deep freezer for the times that you would like to use fresh oranges. 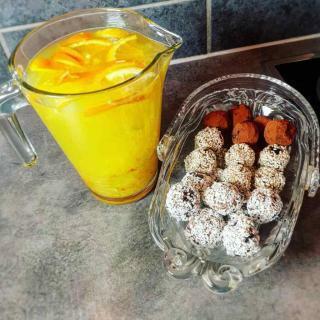 As you can see from the following materials this detox water recipe is full with vitamin C and can protect you from unexpected diseases which most of us experience during the beginning of the summer season due to the season transitions. 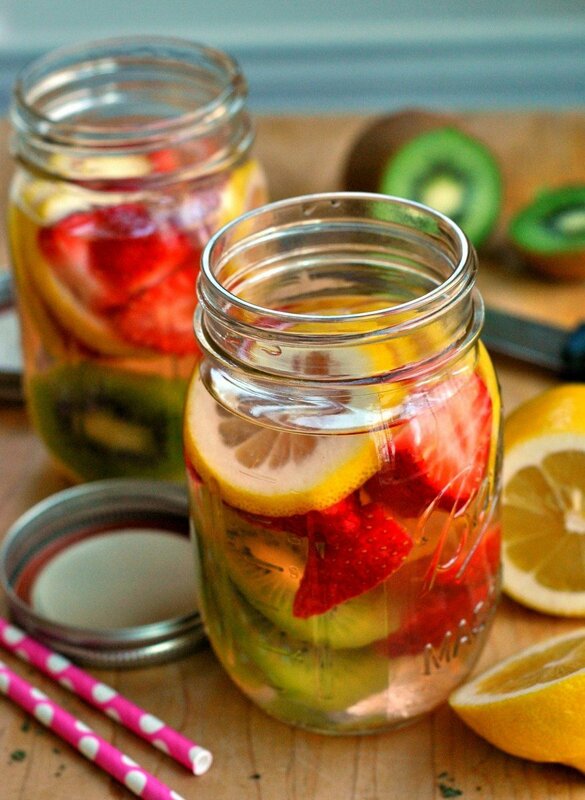 Keep reading to learn more about the detox water recipes and keep following us for more recipes. All you will have to do is put all the materials that are mentioned in the above to a jar or to a pot and then add some cold water in it. You must use the water as cold or with some ices in order to let the recipe speed up your metabolism. Once you will add the water let the recipe wait for twelve hours and then drink it immediately without wasting more time. You should keep the recipe in the refrigerator to keep it cold. 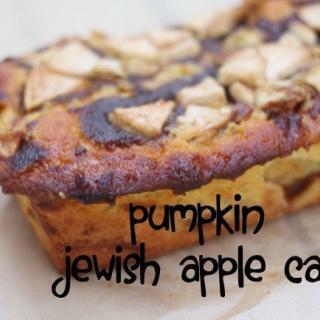 Women who are pregnant or nursing should not drink this recipe without consulting to their doctor.